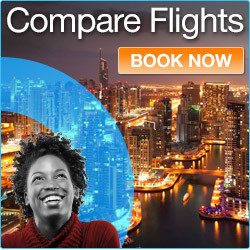 Cultural Safaris, Discounted Prices - Book & Save Now ! Discover African Cultures by taking our carefully designed Kenya Cultural Safari. Kenya has a culture born of countless sources. This region has been crossed by the paths of a long and complex history. From the prehistoric records of early man to the present day, Kenya has been a land of unending change, contrasts and diversity. Marveling at the colorful costumes and famous agile dances of the most diverse 42 plus different cultures, the ancient ways of the Masai and Samburu remain inscrutable mystery. This tour gives you an opportunity to study two very contrasting communities of Kikuyu who are farmers and Maasai who are pastrolists but both co-exist in remarkable harmony.